On the 9th September, a group of us will embark on a cycle from beautiful Nice. 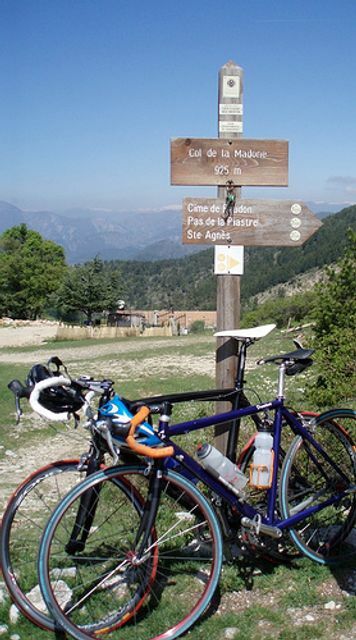 There will be two routes, one cycling out of Menton for the Col de la Madone and the other, via La Turbie and Menton. We will enjoy a well deserved lunch and take in the beautiful scenery. If you are interested in participating or would like to find out more, please contact Christina Marzano.